When the presence of melanin in the skin cells increases, the skin tends to get dark. Because of this darkening of the skin the pigmentation takes place. Because of excess melanin production one witnesses the darkening and hyper pigmentation. The cause of this can be many; acne vulgarism, skin injuries, sun damage, inflammation, etc. If this occurs on your face or any other visible area then it becomes really irritating and one has to get rid of it as quickly as possible. 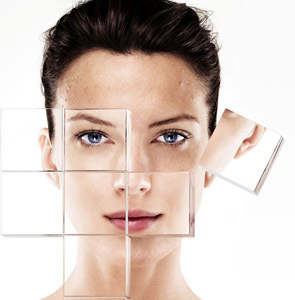 There are certain acids and creams which come in handy to reduce hyper pigmentation. The solutions that can be used in this case are kojic acid, hydroquinone, ascorbic acid, retinol or you can go for a laser treatment to remove it instantly. Laser treatment is avoided because of the expenses. If you do a bit of research you will get to know which other natural products can be used too to reduce this hyper pigmentation.